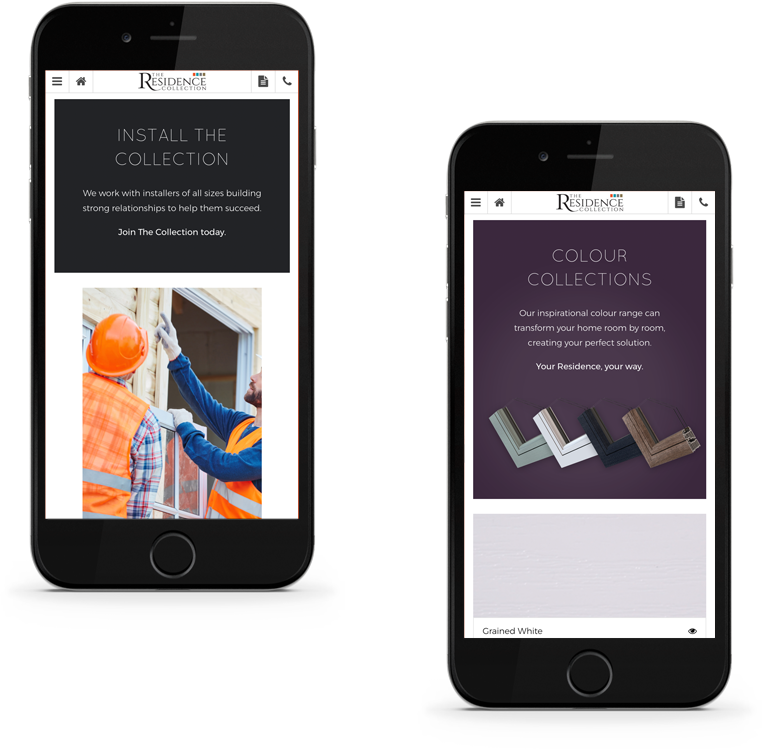 2018 has seen a brand new Trade focussed website released with the help of The Consultancy. 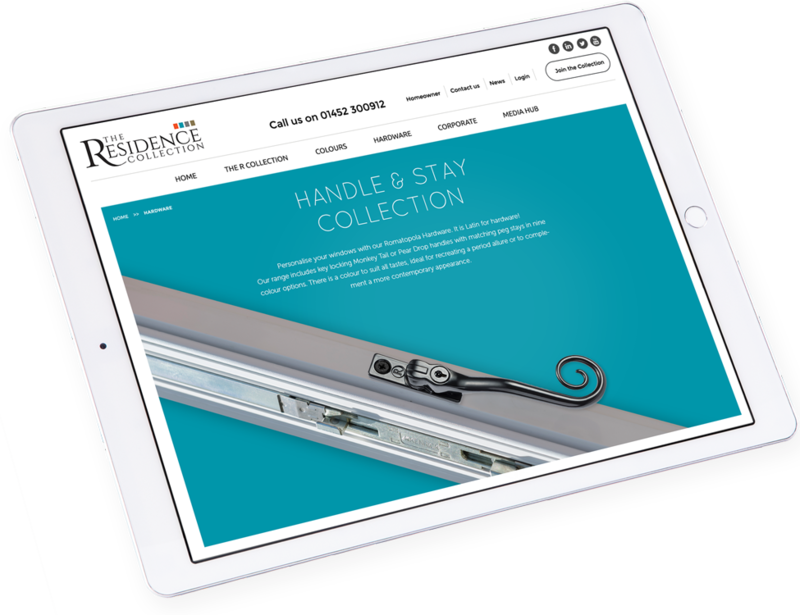 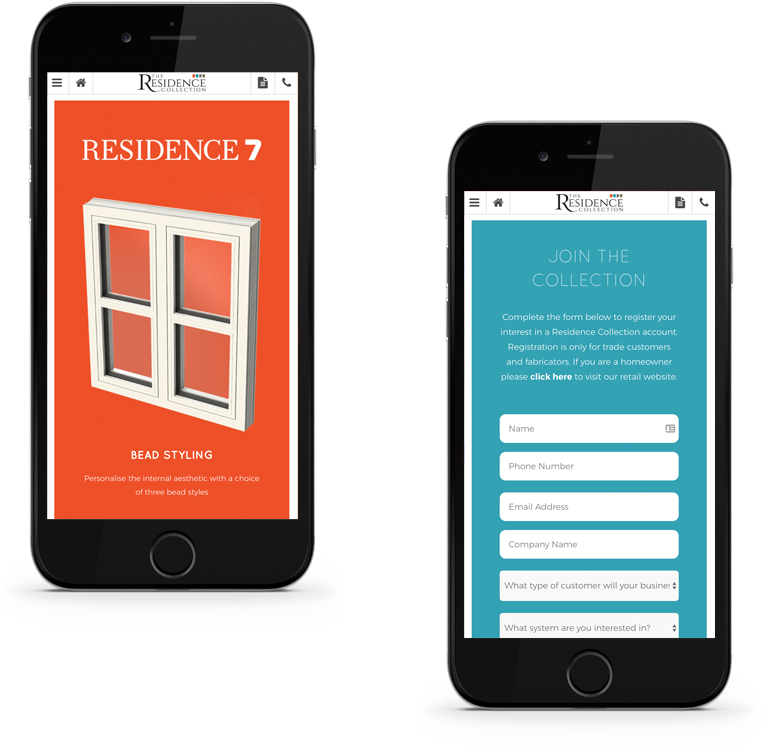 A beautiful bespoke website packed with everything you need to know about the full and unique Residence Collection. 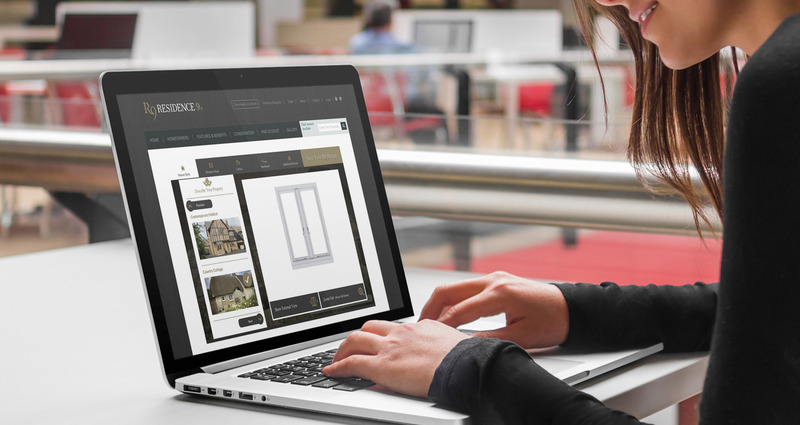 An online ordering system and trade portal will be released in Spring 2018 - watch this space. 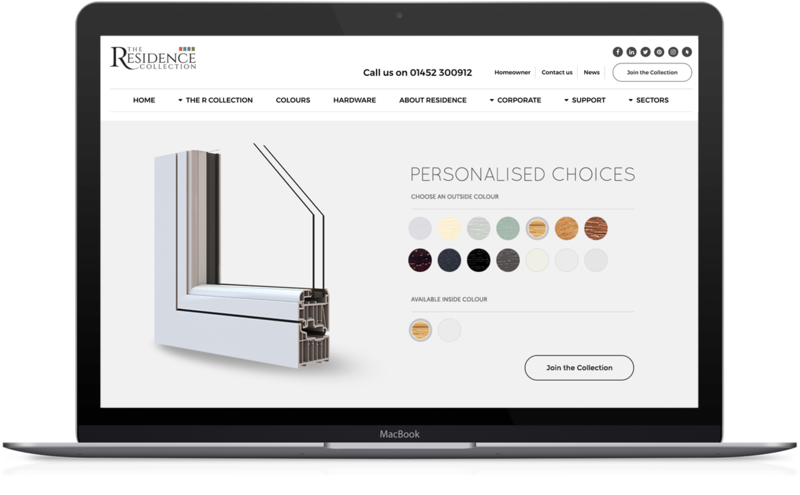 "Since developing our window designer with The Consultancy we have seen huge increases in consumer interactions on the website, resulting in more leads for our customers and much greater brand awareness. 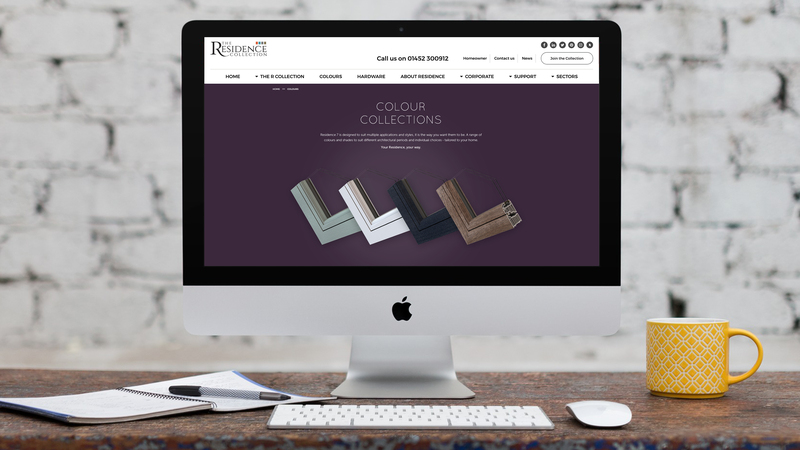 We are now working on bespoke trade websites for both brands and a full online order platform. 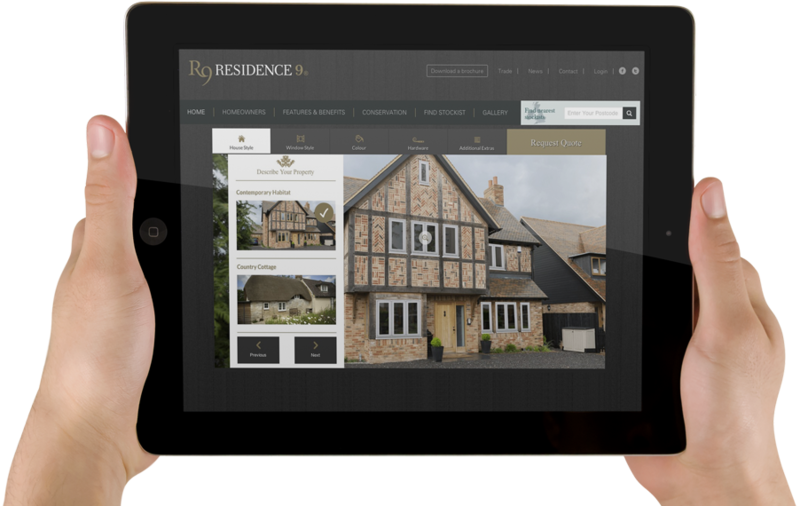 Their knowledge of the industry combined with friendly and efficient service means they understand our requirements perfectly"